An alien artifact transports Daniel to an alternate reality, where he is not a part of the Stargate program and the Goa'uld -- led by Teal'c -- are invading Earth. VOTE! 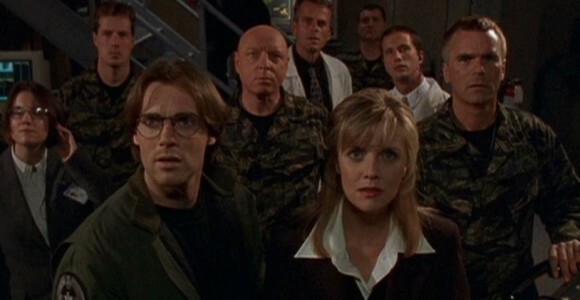 How would you rate SG-1's "There But For the Grace of God?"